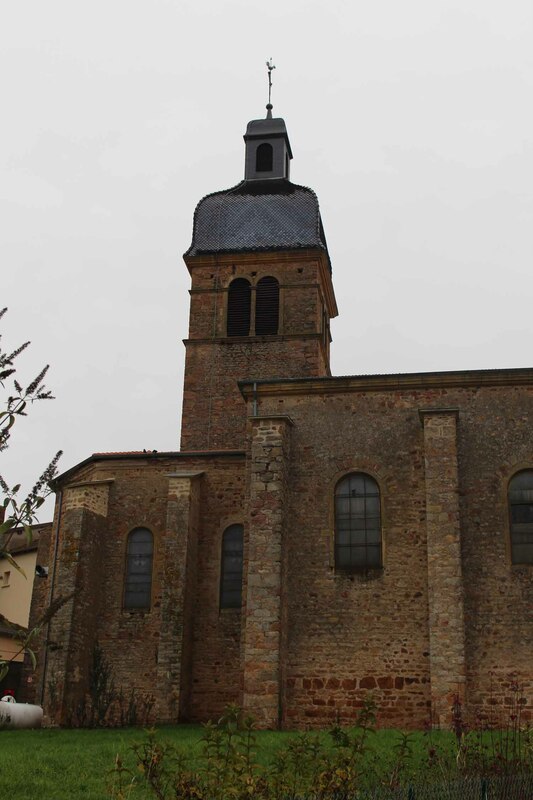 The church Saint-Maurice of Coutouvre was built in 1834 on the location of the former became too small. In 1991 the church has rediscovered its frescoes, paintings and ancient decorations. The rests of an apostle of Texas born in Coutouvre in 1817 were transferred under the paving stone of white marble in 1951.